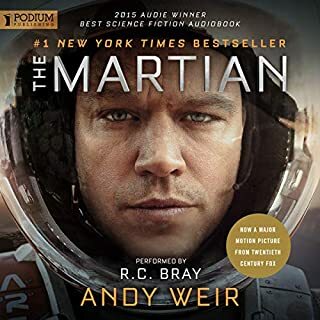 There aren’t many books that I cannot listen too, but this narrator’s style is too soft and slurred- so much so that I couldn’t finish this book. I can’t rate the content, because I didn’t make it that far. I highly recommend sampling the audio before committing to the download. Best in the series yet! A real home run! I was on the edge of my seat the whole time. What did you love best about The Martian? Science starts to get interesting when things don't make sense. Science's best-kept secret is that there are experimental results and reliable data that the most brilliant scientists can neither explain nor dismiss. If history is any precedent, we should look to today's inexplicable results to forecast the future of science. 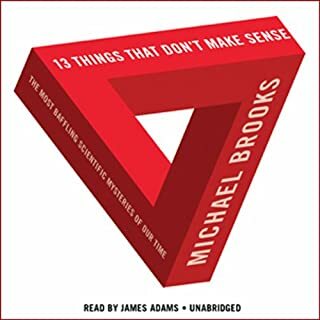 Michael Brooks heads to the scientific frontier to meet 13 modern-day anomalies and discover tomorrow's breakthroughs. Great book! I really enjoyed the vast spread of material covered in this book. I listen on my drive into work, and I wanted to keep listening after my arrival. This book was great. 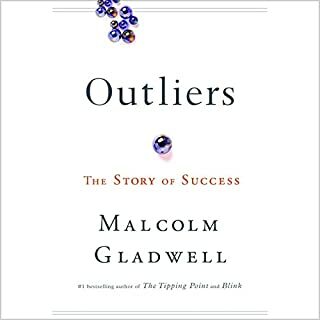 The author presented some extensive research into the backgrounds of those in society that are generally recognized as prodigies or outliers. The author presents some very interesting premises that left me thinking about the concepts all day long. 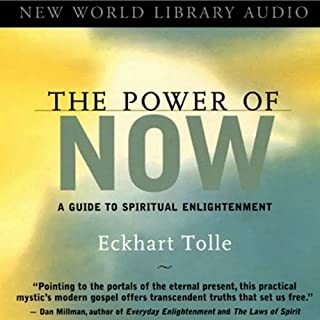 I believe this author's work has been referenced in a recent television series Modern Family where one of the characters said, "I read somewhere that it take 10,000 hours to become an professional." Very interesting book. I would recommend to anyone who is interested in knowing more about Google, how the company came about, and what they have been up to lately. This book was very interesting. I didn't want to stop listening when I arrived at work. Well written and well read. What made the experience of listening to The Seven Principles for Making Marriage Work the most enjoyable? I absolutely loved this book and all the concepts the author presented. 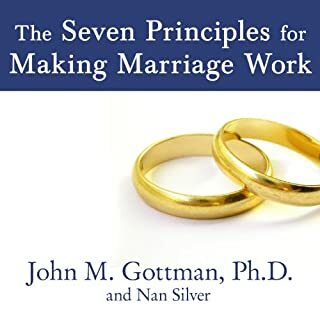 I first heard about this professor in the book "Brain Rules," where Dr. Gottman was referenced for his extensive marital research and ability to predict divorce with astounding accuracy. I enjoyed this book very much. 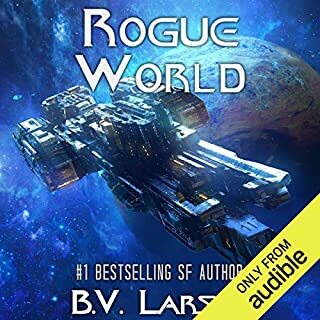 I have one comment to add about the audiobook version-- the book is more like a workbook, and the lists in the book can get boring hearing them read to you. Growing up with parents that own a small company, I found the Steve and Tom's book to be a strangely familiar story of their journey to create a successful business. They tell the story of their start up beer brewing company from start to finish. At the beginning of the book they tell you that you may want to start you own business after reading this book. I was much more unsure about starting a business after reading about their adventure of ups and downs. 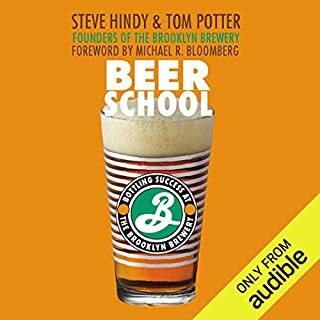 I recommend any person interested in the beer business or business in general to read. Two Harvard Business School professors synthesize 200 years of thought along with the latest research drawn from the biological and social sciences to propose a new theory, a unified synthesis of human nature. 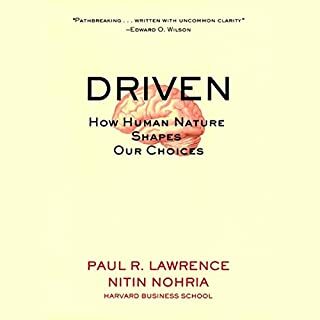 Paul Lawrence and Nitin Nohria have studied the way people behave in that most fascinating arena of human behavior - the workplace - and from their work they produce a book that examines the four separate and distinct emotive drives that guide human behavior. 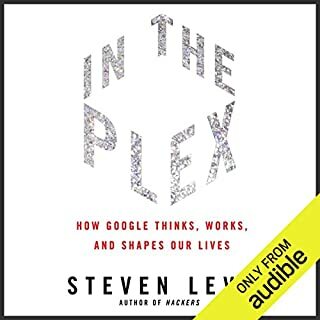 I recommend the first half of the book as a great read/listen. The second half of the book is written in an almost formal research paper style. The authors try to apply the concepts broadly to business. The business ideas are much to vague to have the meaningful impact that the first portion gives. The book presents a hypothesis that four drive are genetically present in most of the human population. I thought it was very overall an interesting read. If you like "brain books," I suggest "Brain Rules" as another good read in this category. As an Afghan war veteran, stationed in RC East when missions like Barge Matal was executed, in addition to the loss of COP Keating, I greatly appreciated the reader's obvious study of the correct pronunciation of all the locations. 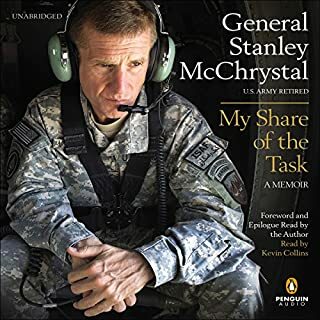 I found that Gen McChrystal's account filled in the gaps and explained in detail all of the missing details. I have great appreciation for one of our nation's heroes. I highly recommend this book for any future leader or historian wanting an accurate account of both the Iraq and Afghan wars with the perspective that only the commander could offer.